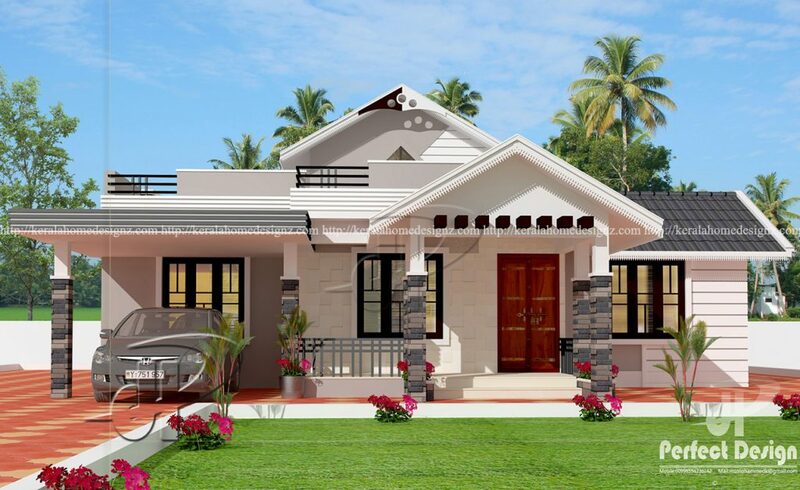 This one storey house design with roof deck is designed to be built in a 114 square meter lot. Simple and elegant front perspective. With 3 bedrooms, one serving as masters bedroom with en-suite bath and 2 bedroom having to share in a common bathroom outside. Garage bay is covered with a roof concrete slab. 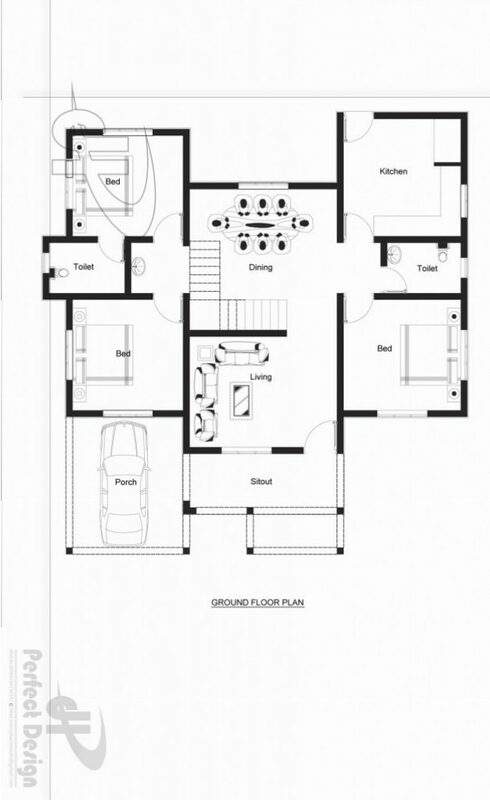 Maari po bang malaman kung ano ang sukat nang floor plan at saka mag kano ang blueprint sa bahay na ito. Ilang meters lenght x width ng lot at floor?